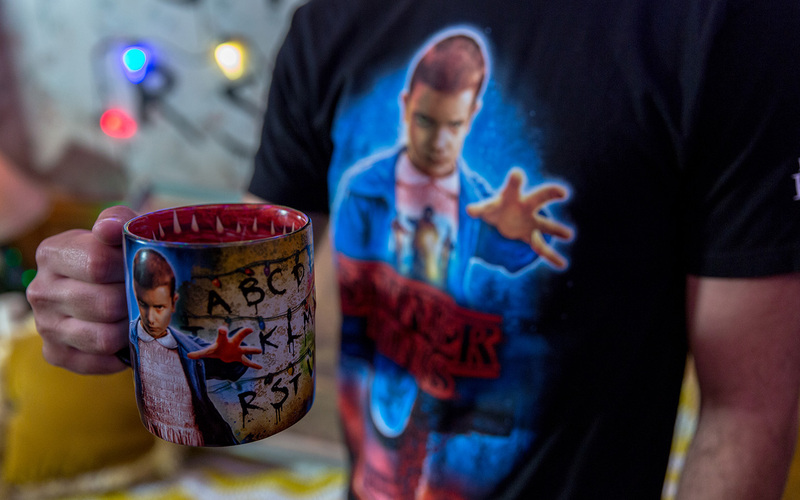 We’ve said it before, HHN merchandise is more than just souvenirs, they’re collectors items and they just happen to allow you to show your love for HHN 365 days of the year. 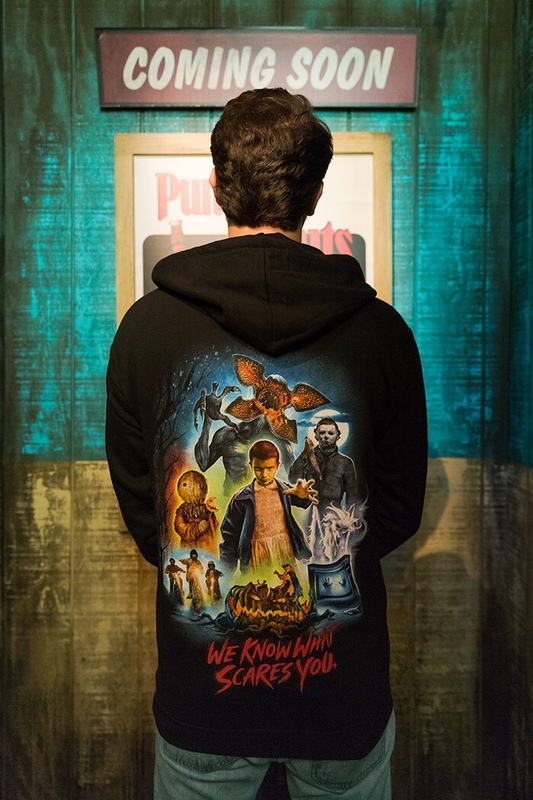 Now, Universal Orlando has unveiled a glimpse at some of the new items coming to HHN 28, including the awesome sweatshirt above. 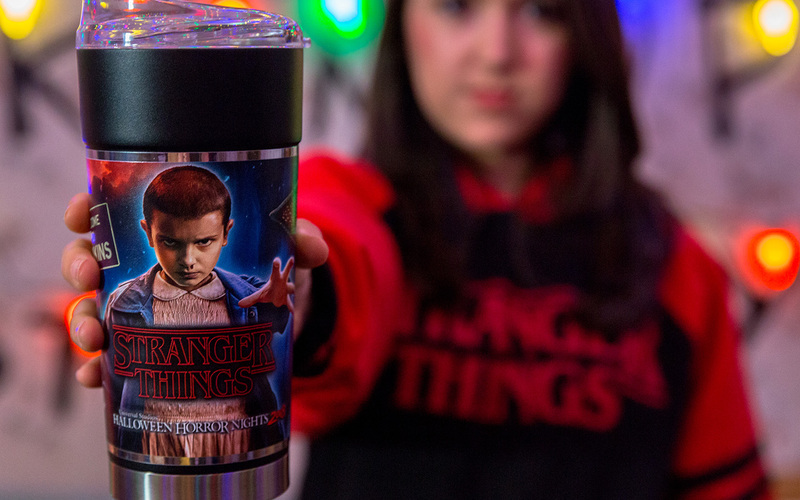 You’ll catch a glimpse of your favorite faces from this year’s event, including Eleven, Michael Myers and Sam. 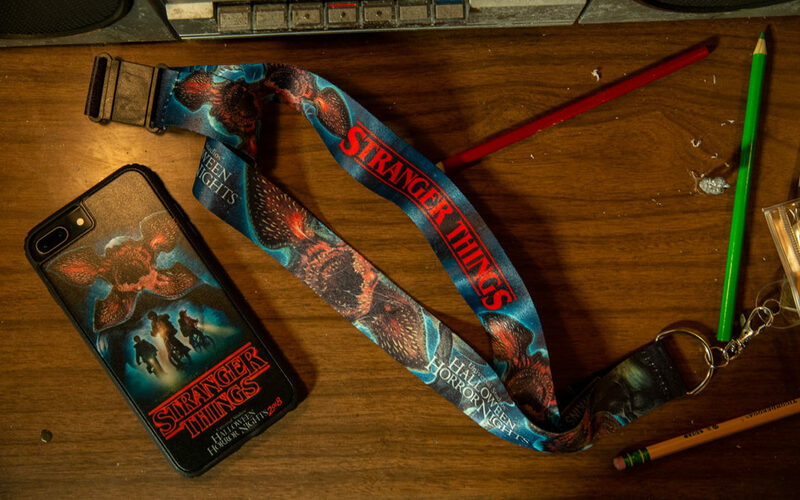 Check out the pictures from Universal Orlando for a better idea of what to expect at this year’s HHN 28. 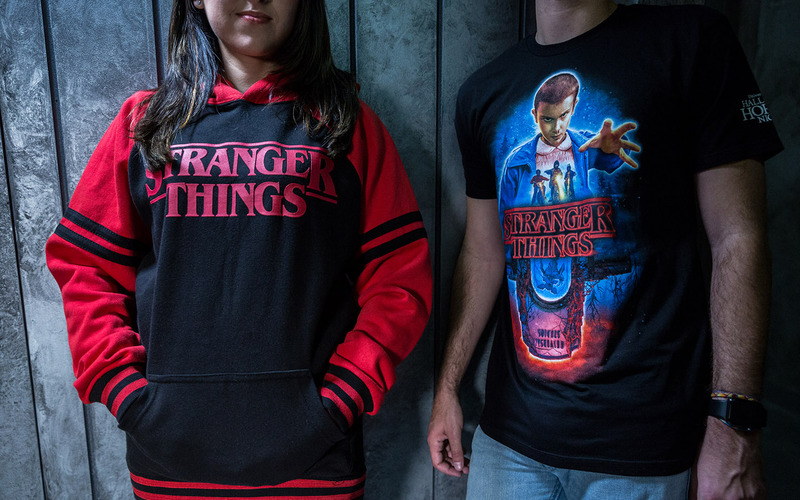 The merchandise line up so far this year is pretty solid, and it’s not even done yet. 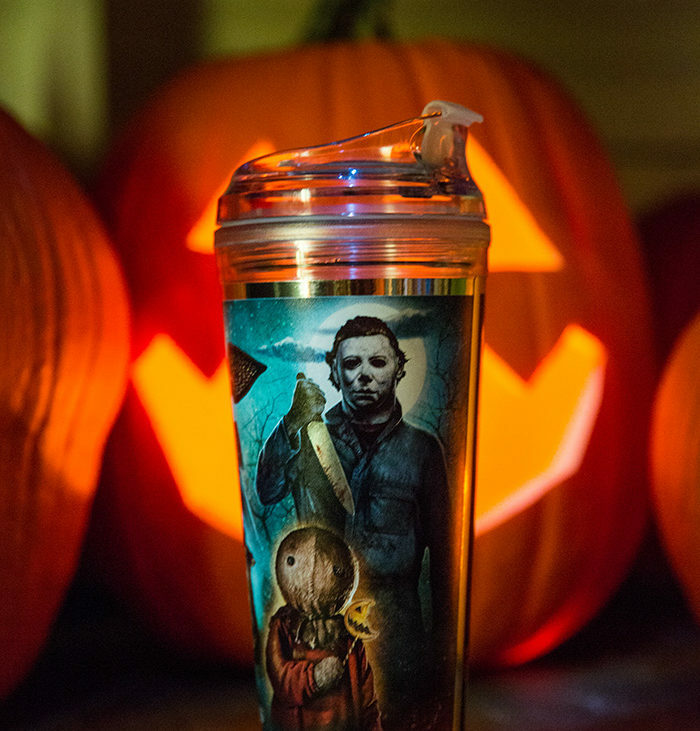 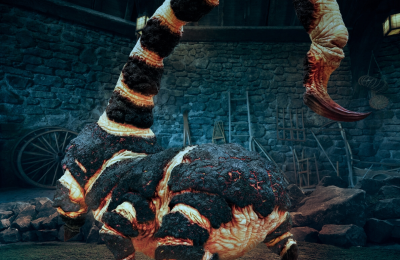 We do know that there will be specialty posters, hats and yes even Trick r Treat leggings. 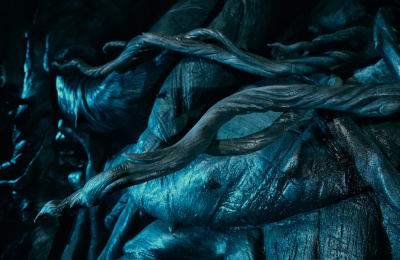 Who knows what else we can expect? 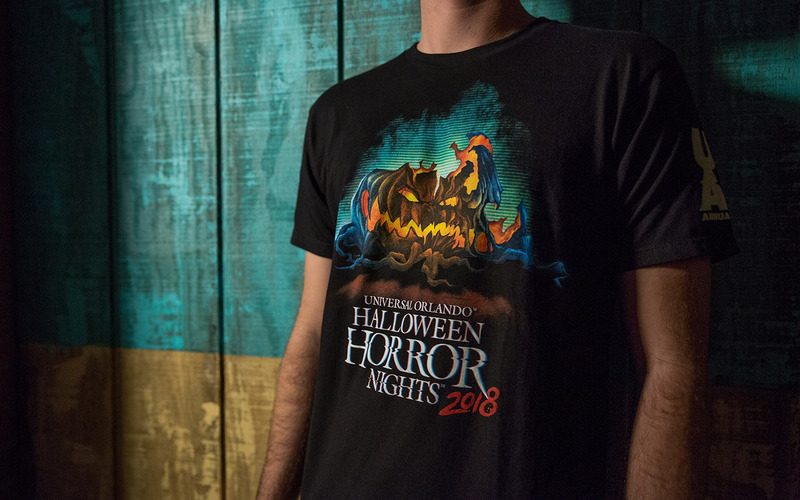 Well, there will definitely be passholder specific merchandise, with the green rotted pumpkin like shirts and pins. 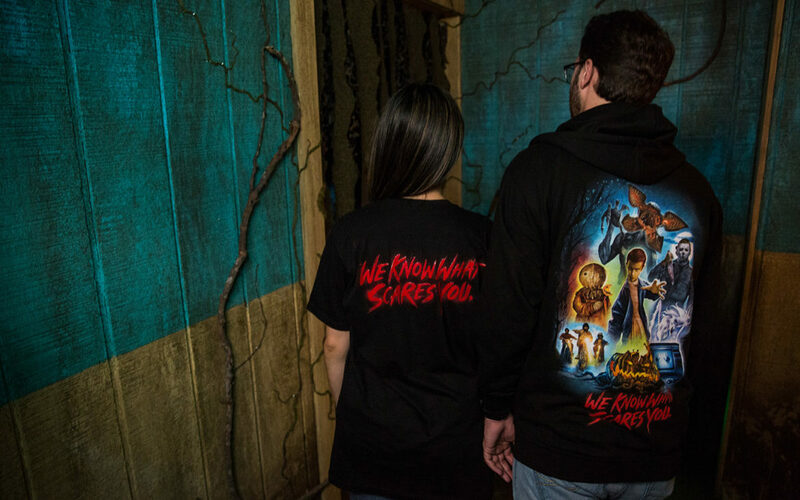 All will be revealed when the HHN store opens later next month next to Revenge of the Mummy, as well as at carts around the park. 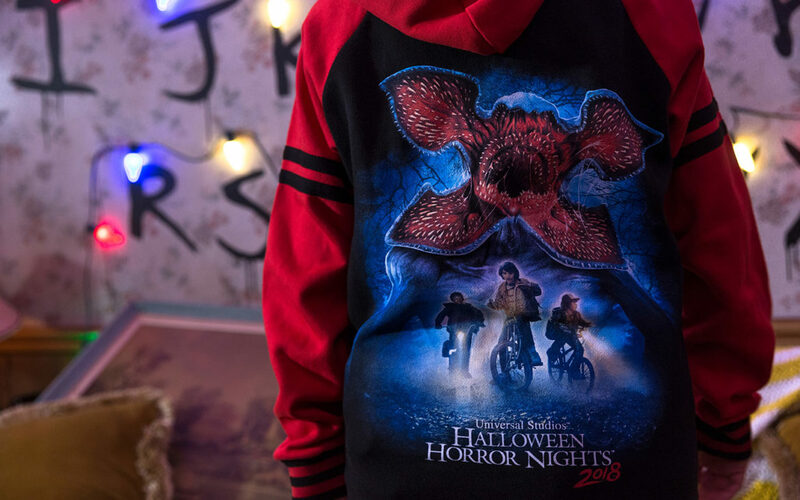 Which pieces are you most excited for? 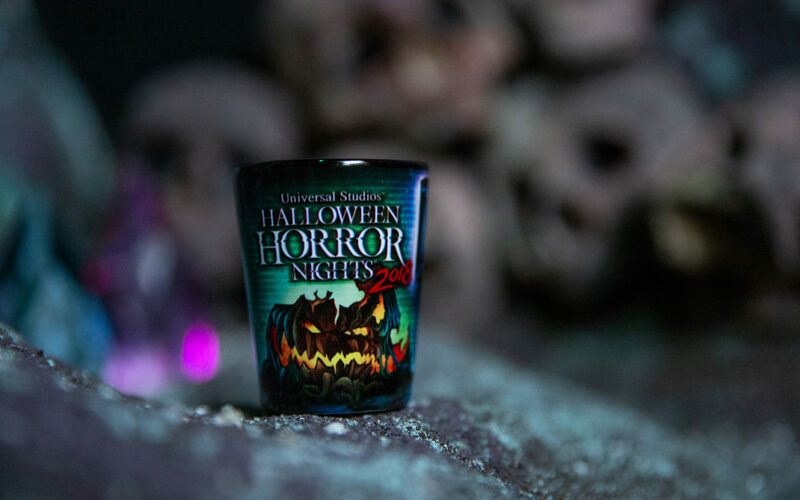 HHN 28 kicks off on September 14th.